Welcome to our new international english website ! 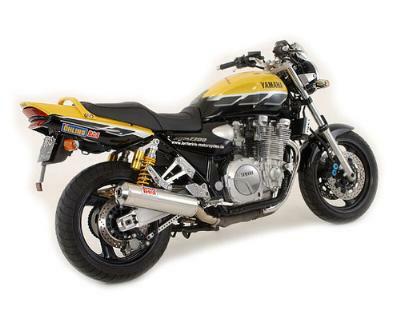 We hope our international customers will love this site and all the great Yamaha XJR Tuning components ! it in the english site, youst ask for it. We will put in more products day by day. parcel sevices. If the shipping cost to your country isn´t listed yet, just send an email. I wish much fun with our neu english website!